If you are looking to bring sparkle to a space in your home, then try glitter paint! 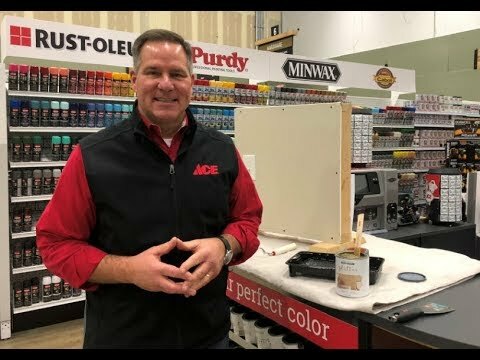 Watch as Ace’s Home Expert, Lou Manfredini, reviews the Rust-Oleum Specialty Glitter Interior Wall Paint. It offers glitter finish that shimmers and sparkle’s. Can be applied to a multitude of surfaces such as wood, metal, hardboard and plastic. See how easy it is!